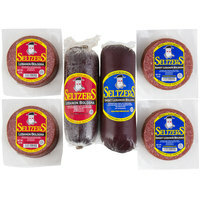 Lancaster County meat products are an excellent option for restaurants, delis, and diners that want to serve their customers dishes with delicious and high-quality meats. 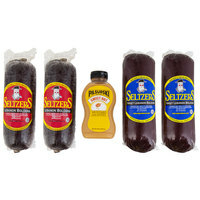 These products are produced by Lancaster County companies, and they’re made with high-quality cuts of meat, resulting in a rich flavor and succulent texture that is perfect for your recipes. 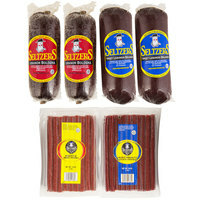 We also offer many different types of meat products, such as bacon, sausage, ham, and steak, which make it easy to find an option that you can use in a recipe on your menu. 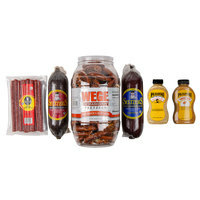 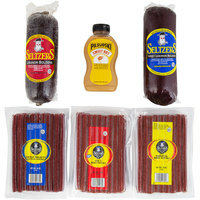 Also make sure to check out other great items from Hometown Pride, Lancaster County Farms, Baum's, Berks Packing Co., Bomberger's, Denver Meat Co. and Gene Wenger's Meats and Fine Foods. 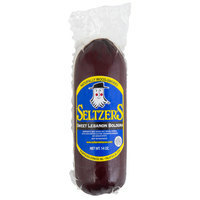 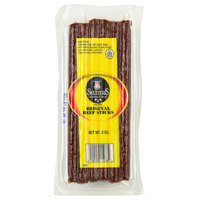 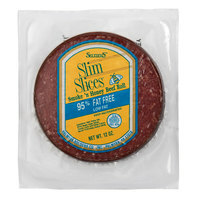 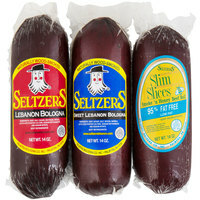 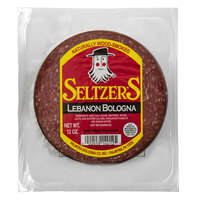 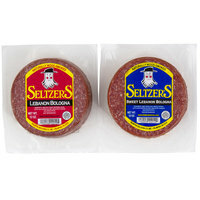 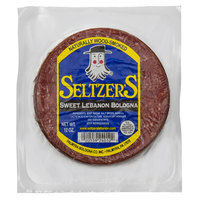 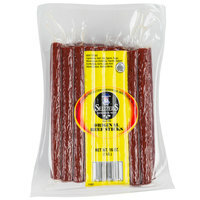 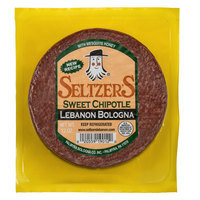 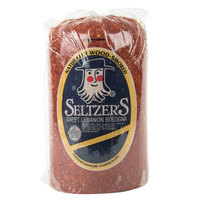 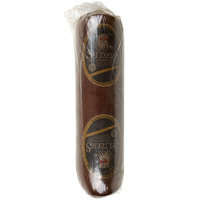 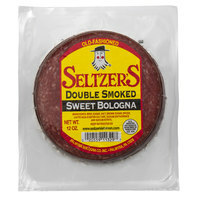 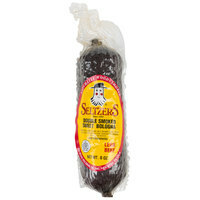 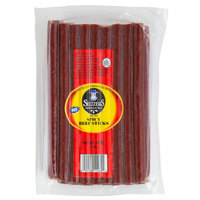 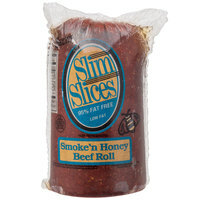 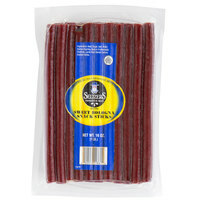 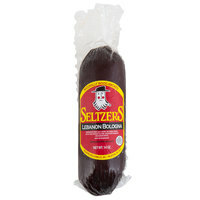 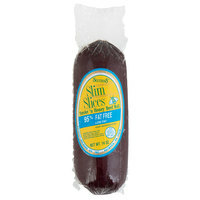 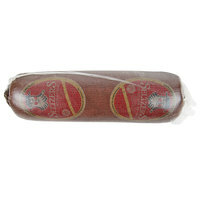 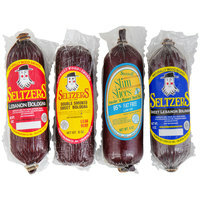 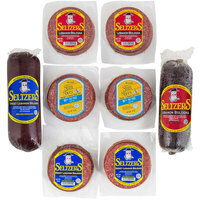 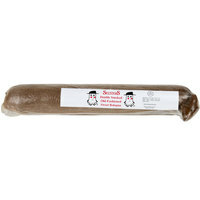 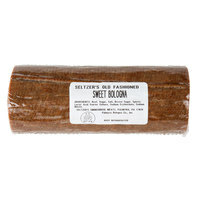 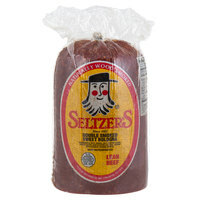 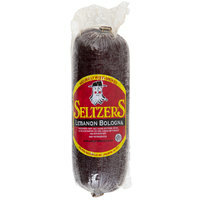 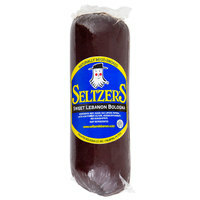 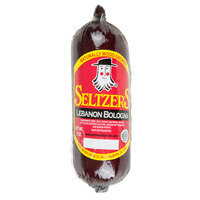 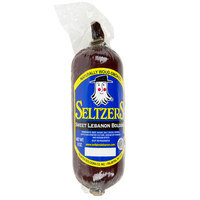 Seltzer's Lebanon Bologna Slim Slices Smoke'n Honey Beef Roll 8 oz. 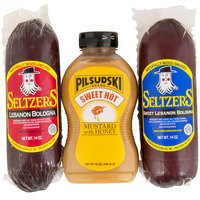 You can use Lancaster County meat products for a variety of purposes, such as making deli sandwiches, salads, hot subs, and more. 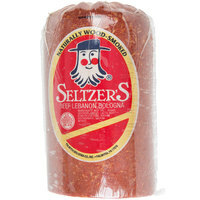 We also offer several whole cuts of meat and whole sausages that you can cut to your desired thickness in addition to our pre-sliced meats that are a convenient choice. 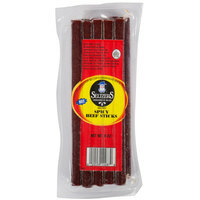 Many of our Lancaster County meat products also come frozen or packaged to lengthen their lifespan, helping you reduce food waste in your restaurant. 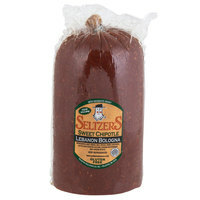 For more products for your deli, check out our butcher paper, wax paper, and meat slicers. 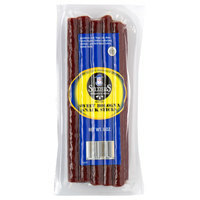 If you're wondering where to buy Lancaster County meat products, we have a large selection of Lancaster County meat products for sale at the lowest prices.